Custom Upholstery - Ventura, Sectionals, Sofas, Antique Refinishing, Pillow Restuffing, Retail Display, Upholstered Walls, Lazy Boy Chair, Patio Furniture | Custom Redesign Services are also available and are discussed with your Vision and Creation Consultant. Take a look and see what we have done. 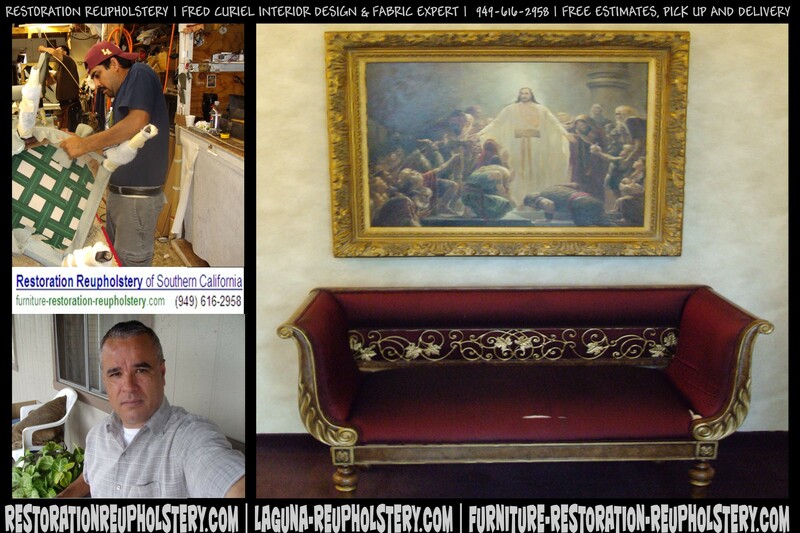 Offering: RE UPHOLSTERY FURNITURE RESTORATION REUPHOLSTERY services in many locations, including: Highland, CA and surrounding areas.